Archive by category "Latest News & Articles"
This is one of our all time favorite cauliflower recipes here at CHCC! And its so fitting considering turmeric is our theme this month. If you get a chance, try this with Dr. Kimberly’s amazing tandoori chicken recipe. 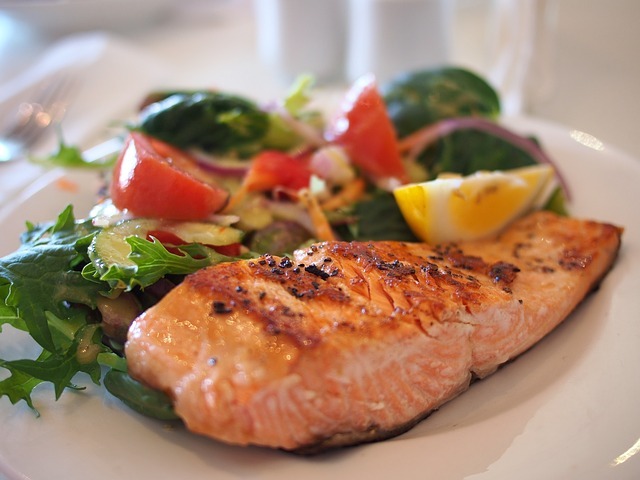 You’ll be thrilled with how easy, healthy, and delicious these recipes are! Tandoori chicken originated in India but is now served all over the world. The aromatic spices make for a great rub for grilling and features turmeric. 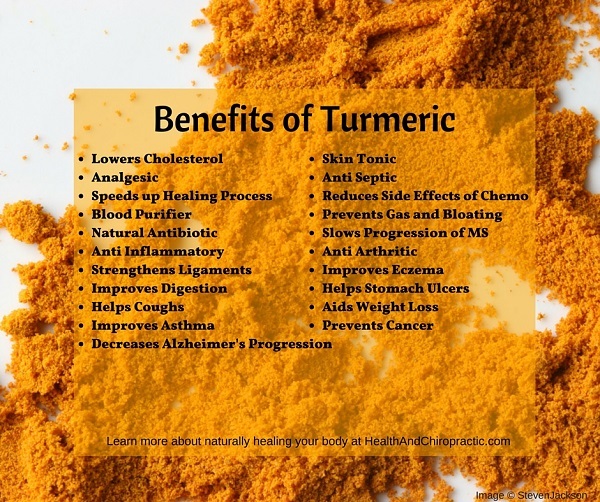 The health benefits of turmeric are widely known and this is a great and easy way to incorporate this amazing spice. Cooking grapefruit mellows the tartness and caramelizes the sugars creating the perfect sour, sweet dessert with great health benefits too. If you have never been a fan of grapefruit this is the perfect introductory recipe to get your feet wet with. This is a delicious grapefruit recipe and a great introduction to a long misunderstood fruit.